Check out these awesome shots of everything that transpired at the first 3RD TV Music Video Awards. 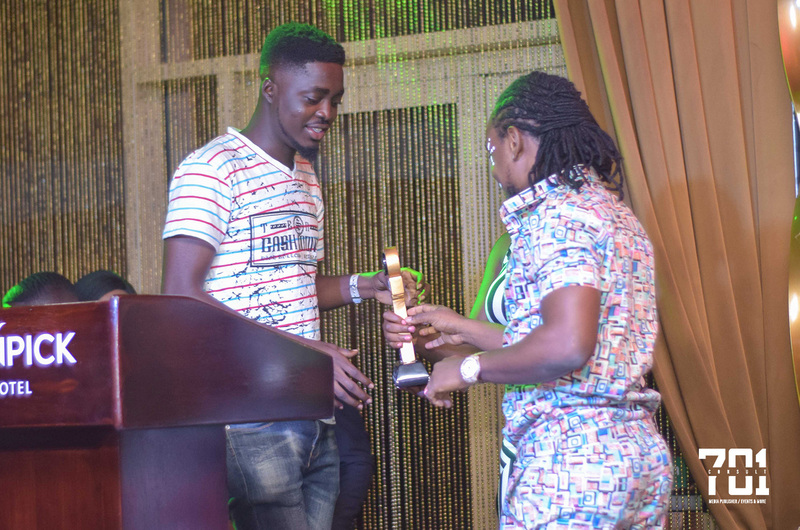 The first 3RD TV Music Video Awards was held to music industry players and an appreciable audience on Saturday at the One2One Bar, Mövenpick Ambassador Hotel. 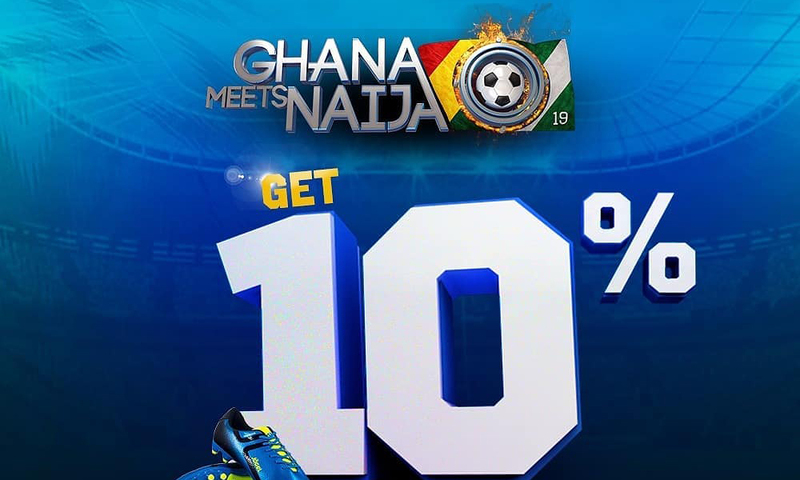 Organisers of one of Ghana’s most highly anticipated events of the Year, GhanaMeetsNaija, have announced a 10% early bird reduction rate for ticket purchases within this period. 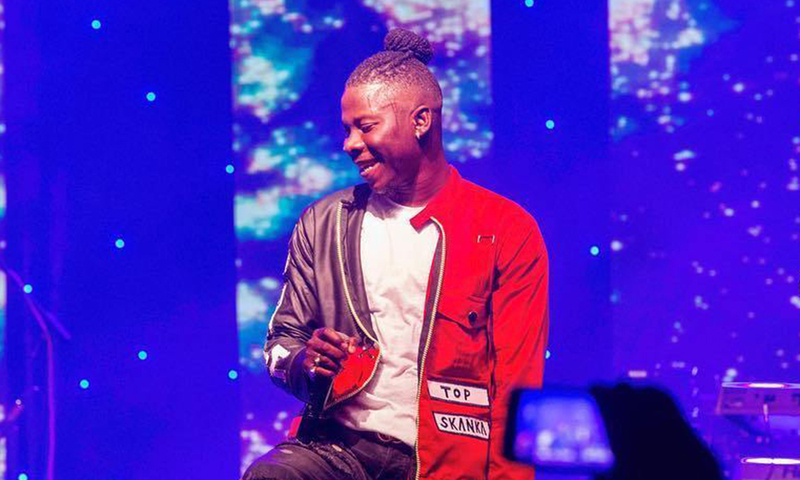 Ghanaian Reggae/Dancehall sensation, Stonebwoy, will headline a concert in honour of the 20th Anniversary reign of the Asantehene Otumfuo Nana Osei Tutu II. 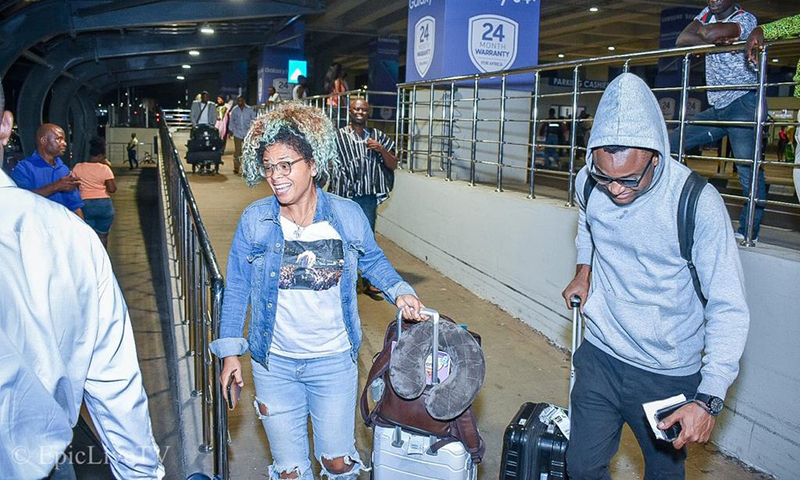 Jamaican Reggae/Dancehall Singer, Natel, alongside International Award-Winning Jock, ZJ Sparks, have safely arrived in Ghana for the maiden edition of the “Jamaica Ghana Festival” (JaGhafest).